For over 30 years, Effie Sofos, DMD has been providing comprehensive general and cosmetic dentistry services to improve the health and appearance of your smile. We Guarantee A Stress-Free Experience! 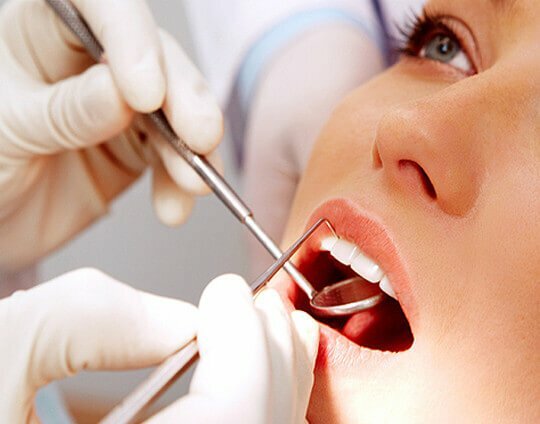 Conscious Sedation Dentistry - If dental appointments make you nervous, don’t worry! Dr. Sofos specializes in conscious sedation dentistry, which she uses to help her patients have a stress-free treatment experience. We accept a variety of payment methods. We accept payment by card, cash, check and support insurance & finance payment options as well. Horizon Blue Cross/Blue Shield – Call for participation of Traditional and PPO Plans. Additional Insurances Accepted. Please Call for Full List of Providers. We also partner with CareCredit, a financing option for treatments and procedures that are not covered or partially not covered by insurance. Smile… And The Whole World Smiles with You! The smile of your dreams is more convenient and affordable than you may realize. We offer various cosmetic dentistry solutions. Implants provide a foundation for replacement teeth that look, feel, and function like natural teeth. Dr. Sofos’ professional teeth whitening services are the most convenient and quickest ways to improve the appearance of your smile.